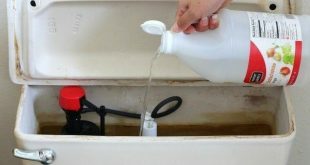 Your toilet tank is often put aside when it comes to cleaning. Especially, the inside of a toilet tank. 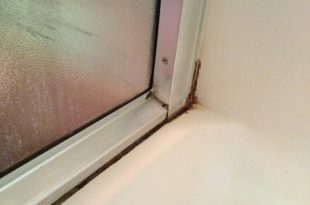 Due to hard and still water, it might get rusty and very dirty on the inside. 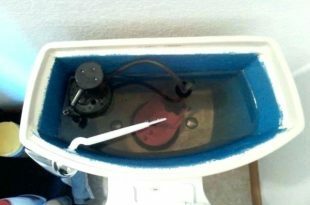 It wouldn’t be a problem though but the water from your toilet tank will affect how clean your toilet bowl is. 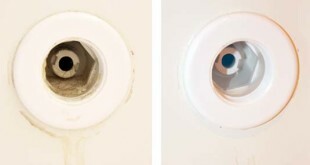 One of the worries when it comes to cleaning the toilet tank is damaging the septic tank and the pipes. 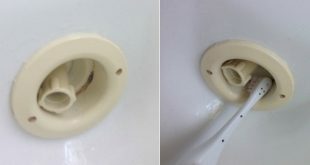 Unfortunately, many of the commercial products are really harsh cleaners, not ideal for a clean toilet tank. 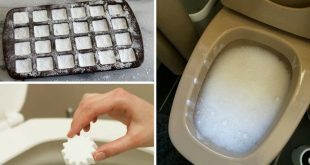 I turn to natural ingredients and start making my own homemade natural tablet to fizz inside the toilet tank. Check the recipe down below, it is easy and more effective in the long run. – 10 drops of tea tree essential oil. 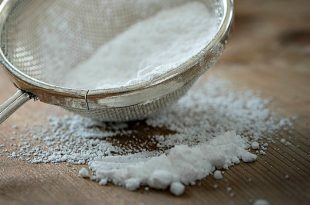 – start mixing the citric acid with baking soda in a glass bowl. While mixing, you can also add the essential oils too. – when you incorporate these ingredients, keep stirring and add slowly the liquid soap. 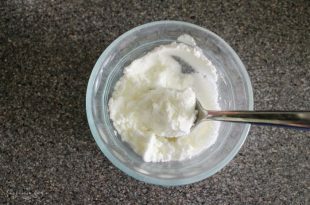 Make sure your mixture’s consistency to remain clump and enough wet. – lastly, stir until you thoroughly mix all the ingredients. – then, fill some silicone molds of your choice with this mixture and allow them to dry for at least a day. 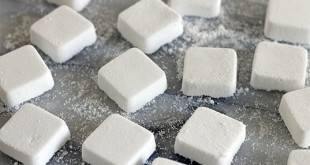 – in the morning, all that’s left is to pop these tablets out of the mold and use them right away. – for storage, keep these natural tablets in a quart jar with an airtight lid. 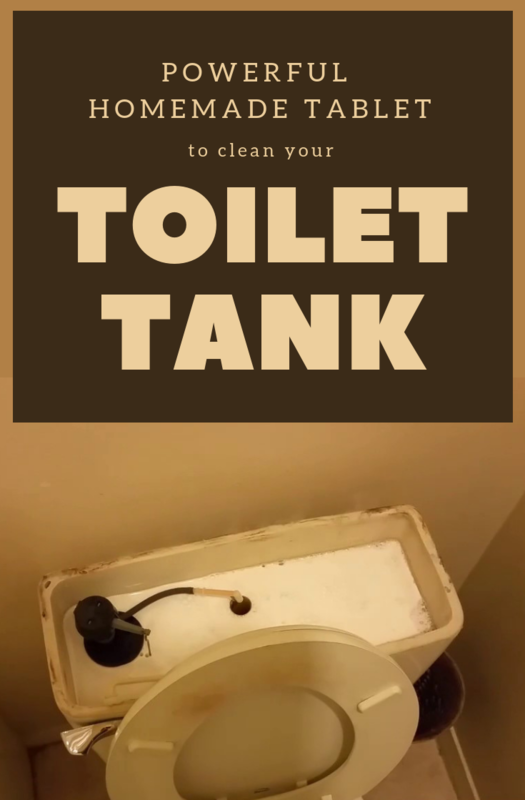 Now, you can use these toilet tank tablets by dropping them into the back of your tank and wait. 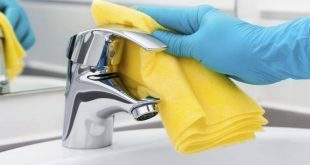 You will see the tablet fizzing so allow them 5-10 minutes to do the cleaning for you. 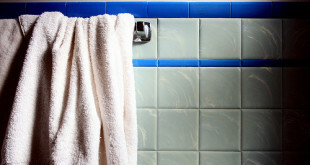 Whatever debris left, scrub it off with a toilet brush and then rinse very well by flushing the toilet a few times.